As a Forester, you are charged with protecting and enhancing forest ecosystems and the social and economic benefits produced by forests. 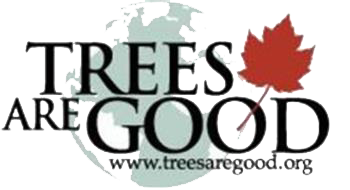 You work in the field collecting data on number and species of trees and other plants and animals, supervise tree plantings and tree harvest, and manage forest ecosystems to benefit wood productions, wildlife and human use of forests. 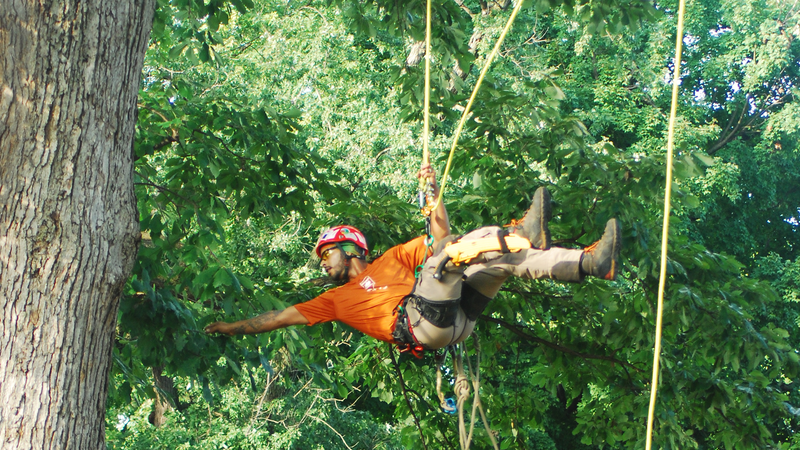 Foresters work in a wide variety of locations from wilderness (federal and state lands) to the largest cities (urban and tree care). Urban forestry is the care and management of single trees and populations of trees in urban areas for the purpose of improving the built environment. Urban foresters plant and maintain trees, provide appropriate tree and forest preservation, conduct research and educational programs and promote the many benefits trees provide. Urban forestry involves the management and care of trees within urban areas to improve the overall quality of life for urban residents. Over 80% of the population and trees are becoming even more critical for air and water quality and many more ecosystem services. Urban foresters understand the inherent value of trees and may act as advocates for forests in urban environments, demonstrating their aesthetic, functional and economic value. Their work may entail urban planning and development, planting and pruning trees, and collecting data to better understand urban forest environments. Some may conduct research focused on human-environment interactions, such as how forests can improve air quality in large cities. Urban forestry degrees are offered at the bachelor’s, master’s and doctoral degree levels. However, urban forestry studies are most typically offered as a concentration within larger forest sciences or natural resources programs. Students can expect to take courses in ecology and biology, as well as taking a variety of forestry classes covering such topics as geospatial information, human dimensions, arboriculture science, forest measurement and economics. Fieldwork and internships are often integral components of these programs.